Visit the Cathedral of Granada? 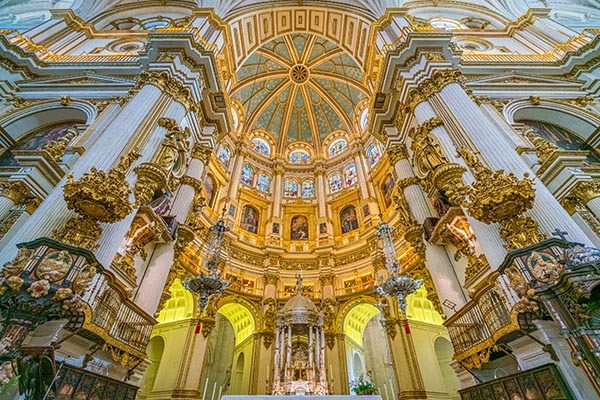 Read all the tips about the Granada Cathedral with the adjacent Royal Chapel 'Capilla Real'. Recommendation: Do you also visit the Alhambra Palace? 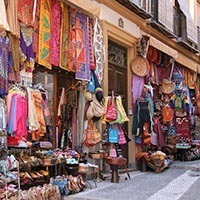 Then buy the affordable AlhambraCard to visit the cathedral with this citypass. The cathedral of Granada is dedicated to the Virgin of the Incarnation. This grand 16th century church largely dates back to the Renaissance and is 115 metres long and 67 metres wide. 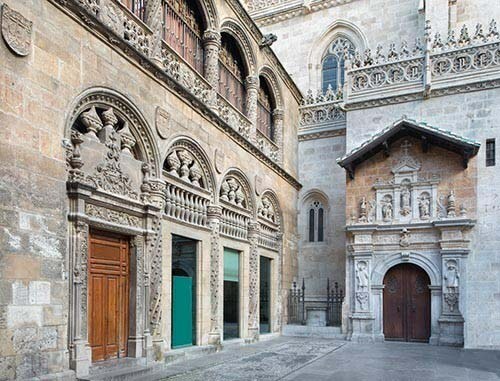 The Capilla Real, the Royal burial chapel, abuts the cathedral and can be visited separately. The cathedral's construction was started in 1501 by order of the Catholic royal couple, after Granada had been retaken from the Arabs by the Christians in 1492. The cathedral was built on the former site of a mosque and the burial chapel for the kings was completed first. For a time, the old mosque served as a cathedral. The following decades, the cathedral was built in Renaissance style and finally put to use in 1561. Afterwards, the necessary changes and additions have occurred, such as the Baroque dome church Iglesia del Sagrario in the place of the planned second tower. 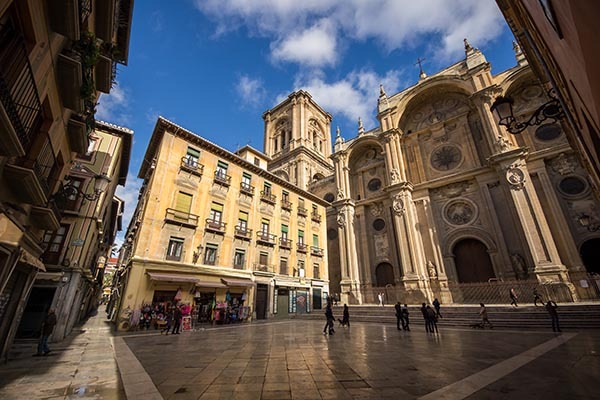 For nearly 200 years, various architects laboured on the build of this cathedral, making the cathedral of Granada a mix of Renaissance and Gothic styles. The most original and important part of the cathedral of Granada is the round presbytery in Renaissance style, which is surrounded by a series of chapels. The cathedral's nave is a combination of Renaissance and Gothic style, in which the two large gilded 18th century organs stand out. Recommendation: Do you also visit the Alhambra Palace? 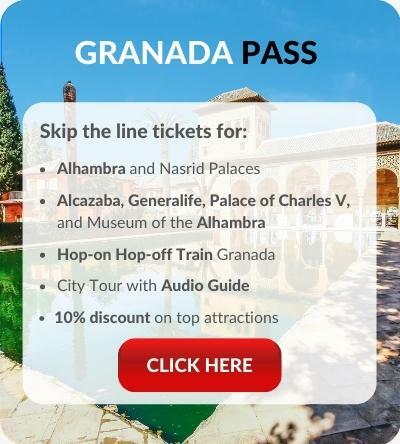 Then buy the affordable AlhambraCard to visit the Capilla Real with this citypass. Next to the cathedral is the Royal burial chapel (Capilla Real) form 1517 with the mausoleum of the Catholic royal couple Ferdinand and Isabella, Juana la Loca and Felipe el Hermoso. The later kings, however, were buried in the monastery El Escorial nearby Madrid. In the sacristy of this chapel, you can now find a collection of art objects that once belonged to queen Isabella. Where is the cathedral in Granada?